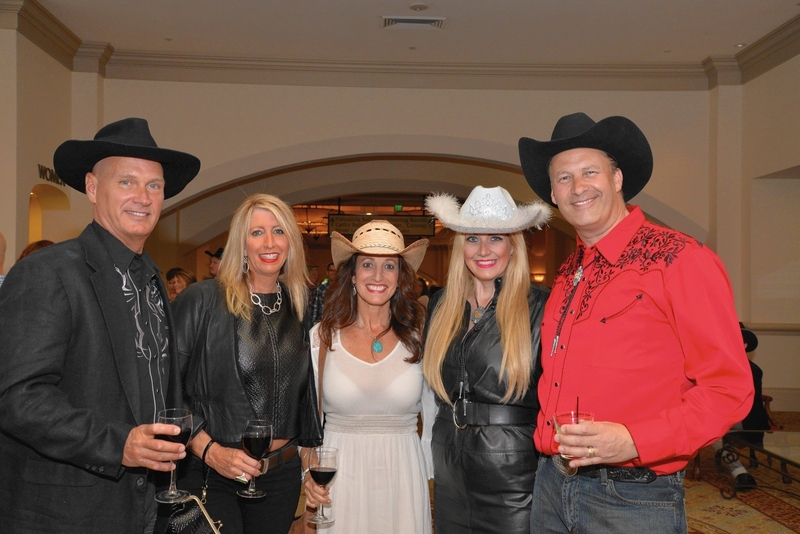 The American Cancer Society’s Cattle Baron’s Ball brings together cowboys and cowgirls for an evening of western-themed fun and raises funds to help the Society attack cancer from every angle. This year’s Cattle Baron’s Ball will be held on Saturday, April 6, 2019 at Rosen Shingle Creek in Orlando. 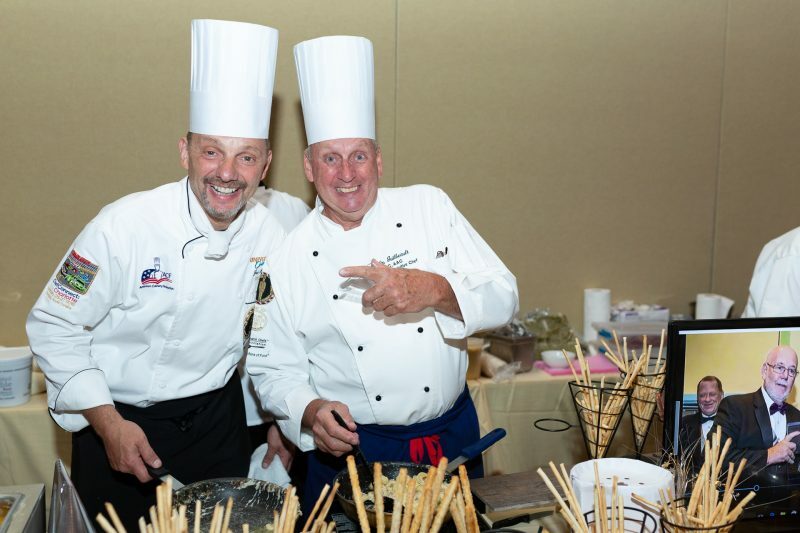 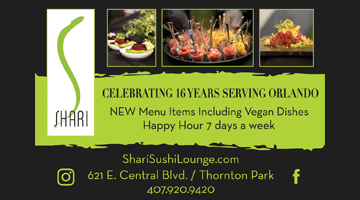 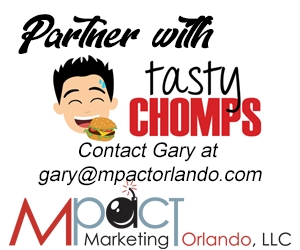 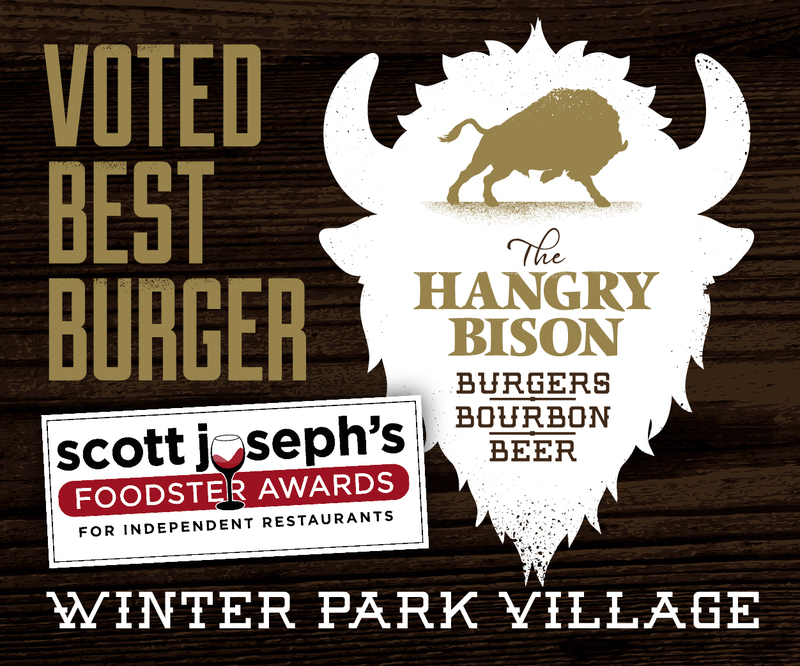 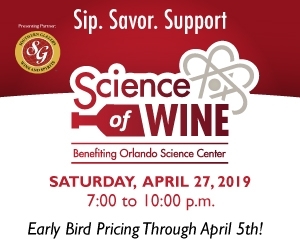 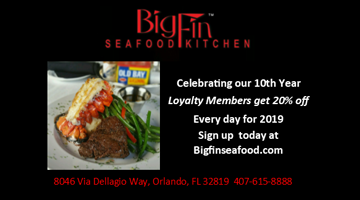 Festivities begin at 6pm with a reception that includes a silent auction, followed by a gourmet dine-around featuring food from many of Central Florida’s finest chefs, a live auction and incredible entertainment.
? 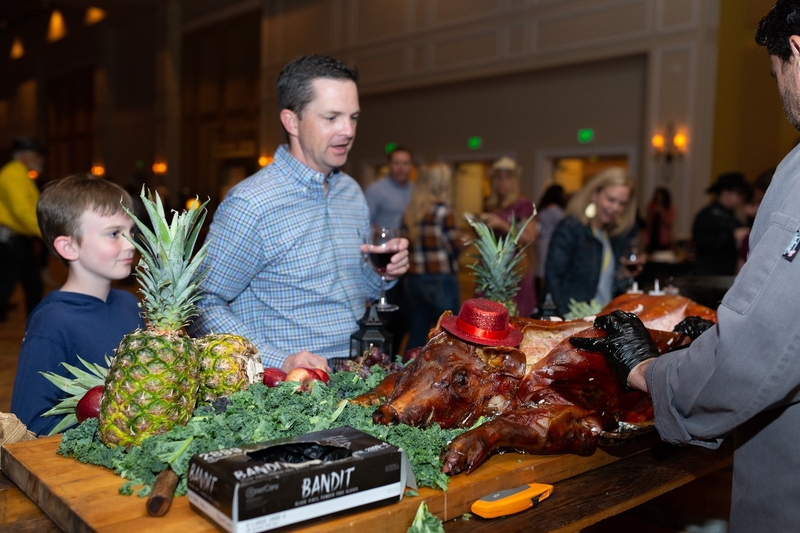 Cattle Baron’s Ball is an organization of volunteers working together to support your local American Cancer Society and its fight against cancer. 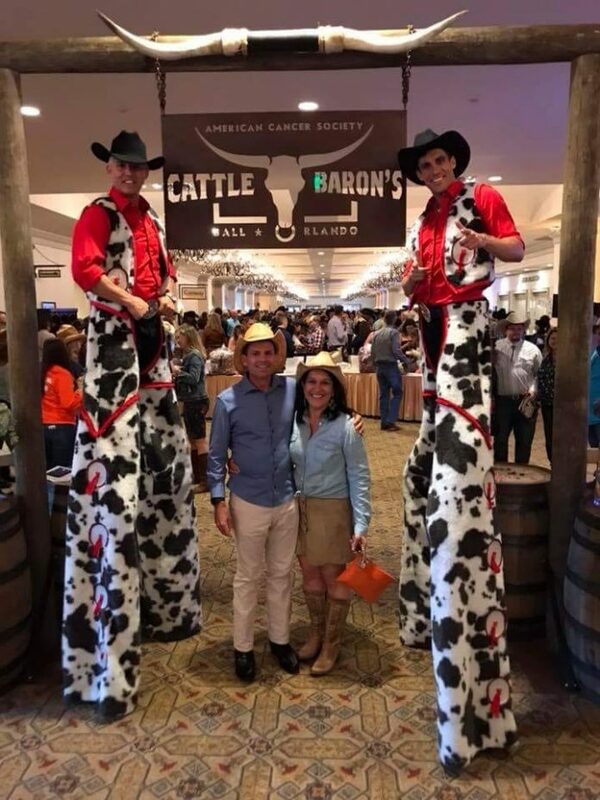 Since the first Orlando Cattle Baron’s Ball in 1999, they have proudly contributed more than $6 million to local and national cancer support services, as well as groundbreaking research. 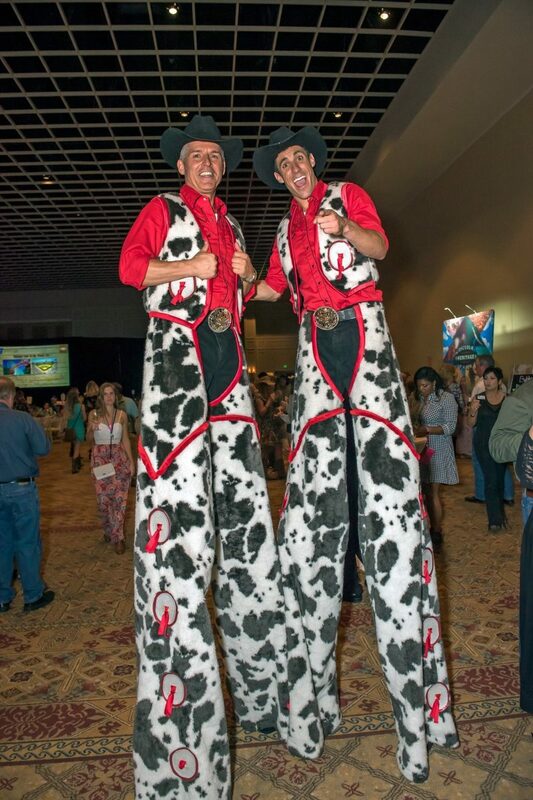 The Orlando Cattle Baron’s Ball promises another year of toe-tapping, knee-slapping, rip-roaring good times, all for an event better cause! 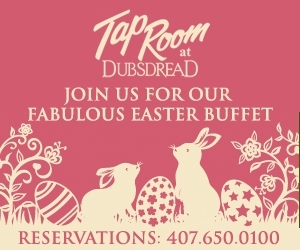 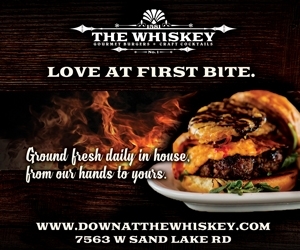 So grab your hat, pull on your boots, and join us! 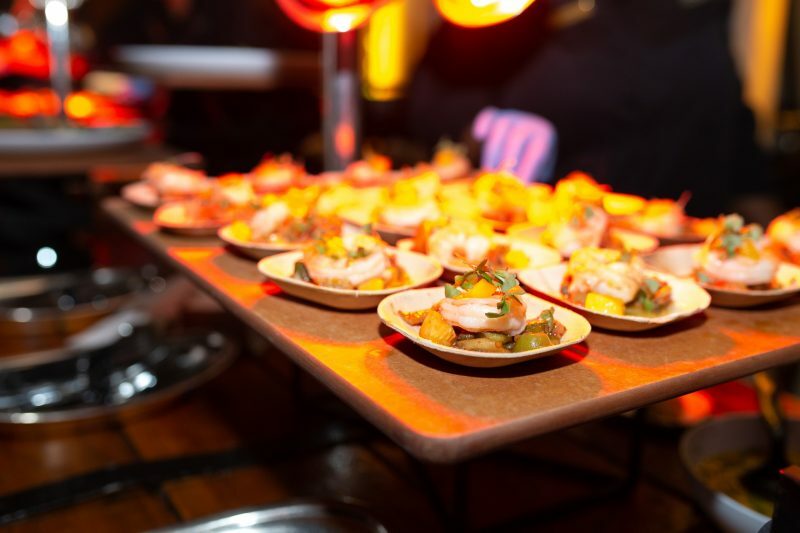 Fresh Diced Tuna Cubes tossed in a nontraditional Korean Bulgogi Sauce drizzled with a spicy mayo and topped with pickled ginger, sesame seed medley and fresh micro picante greens.